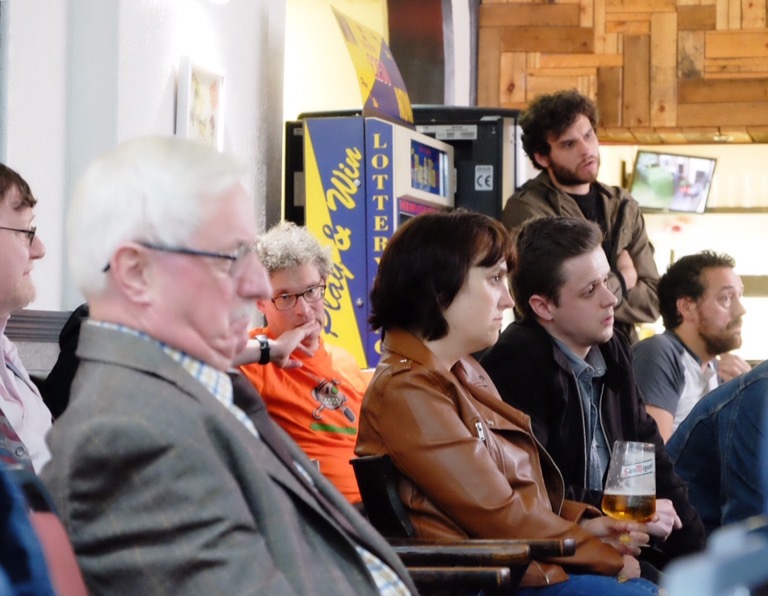 We saw the very best of Levenshulme last night at the LCA Debate on the EU Referendum held at the Klondyke – engaged people discussing a crucial issue that affects their lives in a thoughtful and respectful manner, posing really probing questions and debating a topic with care and attention. The debate was chaired and moderated by Jeremy Hoad, LCA Secretary. The starting point for the evening was not, however, the EU, but a statement of solidarity with LGBT people as a mark of respect following the horrific massacre in Orlando this week. Levenshulme is a diverse and inclusive community that does not shy away from expressing support and solidarity with marginalised groups and the victims of hate either locally or across the world. The focus of the debate was the EU Refefendum. 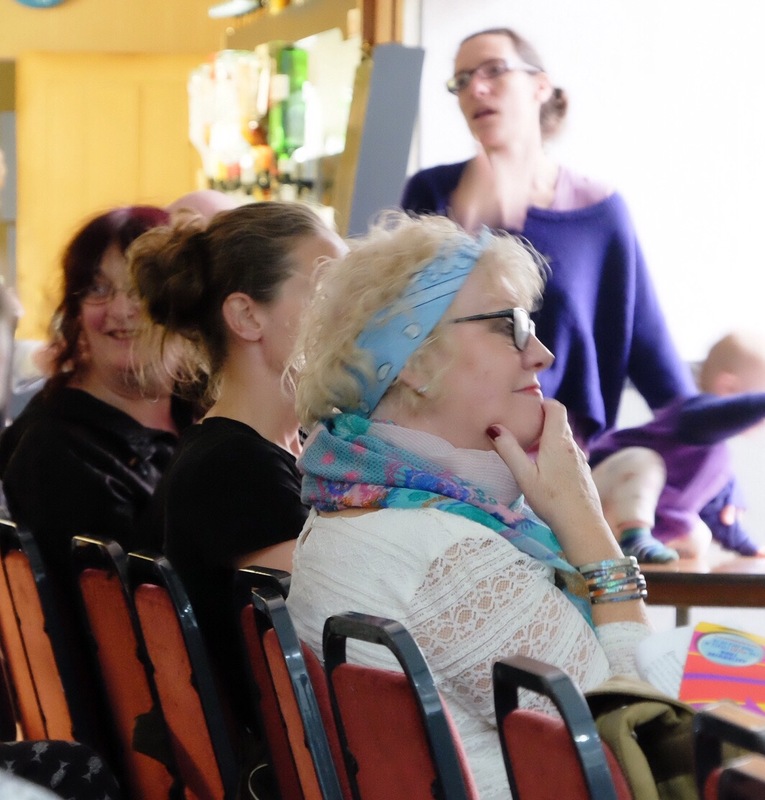 LCA exists to give a voice to the groups and the people of Levenshulme. 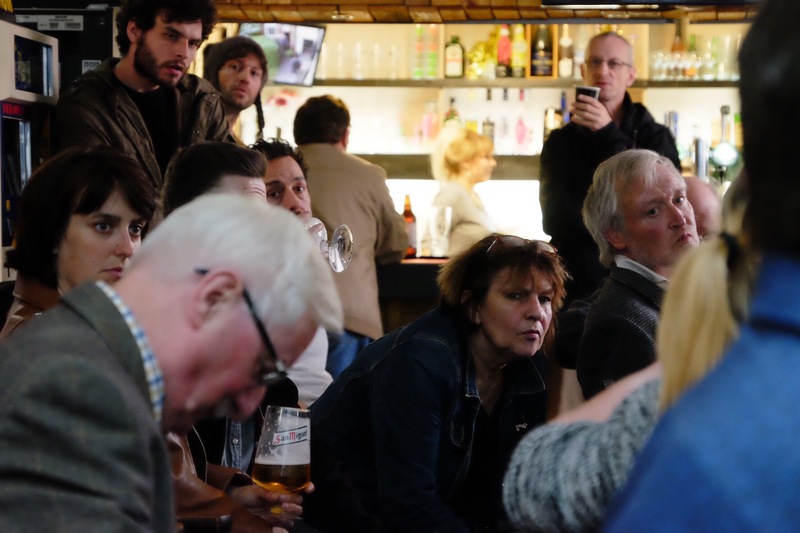 Even if Vote Leave had been able to send a speaker the evening would have still concentrated on that – a debate for us, informed by the speakers, not a debate between the speakers. 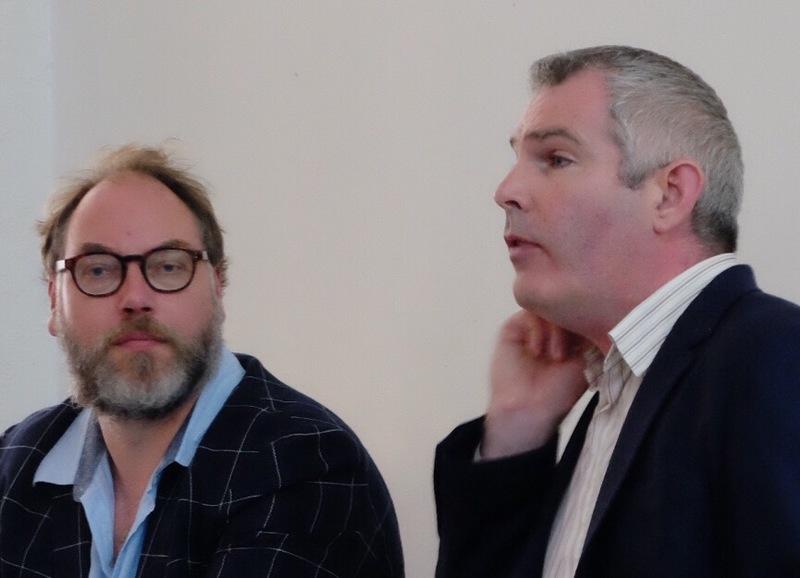 As it was we had the privelege of hearing from Michael Dougan, Professor of European Law at the University of Liverpool. Thanks to Britain Stronger In Europe for connecting Professor Dougan with the LCA for our debate. Although the debate was not recorded Professor Dougan kindly provided a link to a talk he recently gave on the EU. You can watch the video HERE. The success of the evening can be measured by some of the feedback below. Levenshulme is just the most wonderful place. Nowhere else in Manchester does this as well as we do. Thank you to everyone involved in making this event such a success in particular to our speaker but also to the people of Levenshulme. “So proud of Jeremy Hoad, organising and chairing the EU referendum debate in Levenshulme tonight. Brilliant stuff – I know I’m biased [Paul Magrs is Jeremy Hoad’s partner], but really, I learned such a lot, and I think most everyone else did too. I wish the media had presented us with more of this demystifying kind of stuff. [Michael Dougan] was just excellent, and I think everyone appreciated his matter of fact approach. You’d have to be crazy to want out of the EU, basically – and he patiently explained the lies being told on all sides, and the kind of chaos that will greet us if we leave. This entry was posted in community, Klondyke, LCA, meetings, politics by Jeremy Hoad. Bookmark the permalink.